Reduce Stress - Audiobook | Listen Instantly! 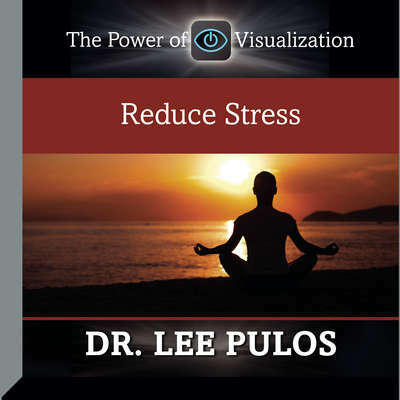 Dr. Lee Pulos is a leader in the field of mind/ body/ spirit. Let him show you how Visualization, a mental technique that uses the imagination, can lead to success and make your dreams and goals come true. Benefit from his short Hypnosis, Self-Talk and Subliminal programs to achieve results quickly in any area. Stress and anxiety are the afflictions of our times which can create health problems and can cause static in our minds and memory. This powerful hypnotic program will move you into a profound state of relaxation helping the body/mind rediscover what it already knows but has forgotten its natural state of beingness. Download and start listening now!